Saving on costly shipping, customs regulations, tariffs, and possible translation issues add up. This is why hiring a domestic ECM can really cut your costs during the PCBA manufacturing process. You also need to make sure your project is following regulations and standards of the country it will be sold in. A domestic ECM has a clear advantage when it comes to legal issues pertaining to your assembly. Design for Manufacturability (DFM) is a proven process to save time and money. It helps you avoid costly mistakes and design flaws, and streamlines the entire manufacturing process by correcting issues early in the development process. DFM analysis also uncovers design and parts alternatives that can cut down on costs. The electronic industry is all about the latest technology. Should the latest technology be used for your PCBA assembly? Technological advances now allow automation to virtually eliminate errors during production. Robotic devices, like a pick and place machine, can quickly and accurately place surface mount components (SMDs) on a prepared PCB. This streamlines and speeds up production, and improves the entire manufacturing process. That will affect your bottom line. Utilizing robotic and automation technology also requires fewer humans to do the job, so you save money on labor costs as well. You can enjoy great cost savings with standardization. Using standard parts and components speeds up assembly and automation, along with reducing the scale of production. That means fewer employees are needed to complete you project, and leads to significant savings on labor costs. In addition, partnering with an ECM with a vetted supplier network reduces the risk of counterfeit parts being used in your build. Having a CM with in-house engineers means problems with your project will be solved immediately. They are always available to troubleshoot your build. 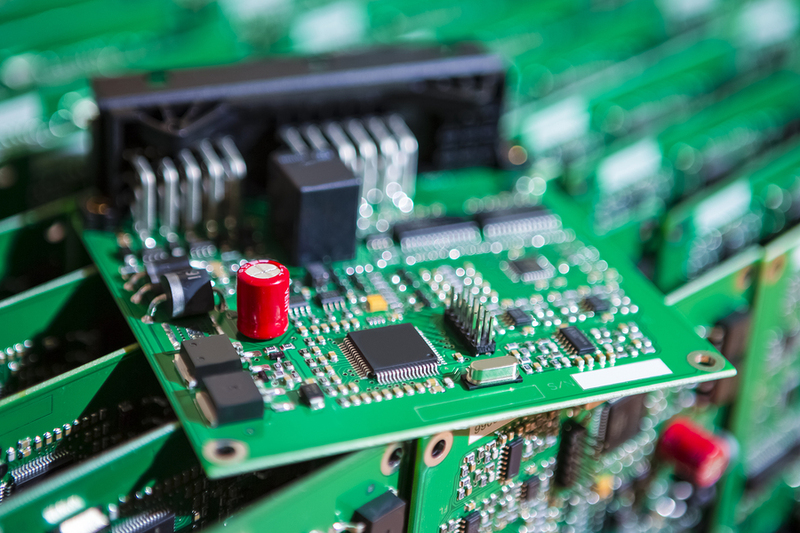 In-house engineers will be able to detect and correct issues with your PCB early in the manufacturing process. This avoids a production slow down meaning your project is completed quickly and accurately. If you skip testing to save money, you may end up with a sub-standard product, which will actually cost you more in the long run. That is why testing through the entire manufacturing process is extremely important. 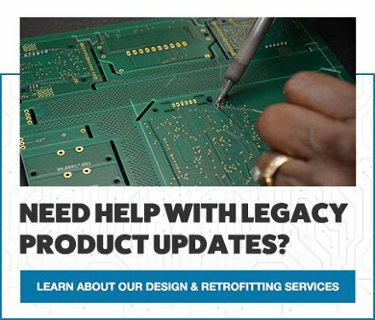 Your PCB needs to be put through its paces along every step of production. This ensures you end up with a quality product. You want an ECM with an effective system of testing to make sure your product can stand on its own during real-world applications. Partnering with an ECM that has in-house project managers is a big bonus. Profits increase when projects are managed properly. From subassemblies to fully assembled products, they know your project inside and out. The project manager is also your single point of contact. This helps avoid miscommunications that could muddle up your production process. Levison Enterprises wants to help you create a quality product without busting your budget. We believe in putting your needs and your project first. We will work with you to find ways to reduce your manufacturing costs. We want our partners to feel confident that their electronic assembly projects will be completed on time and budget. For your next electronic assembly project, turn to the experts at Levison Enterprises.